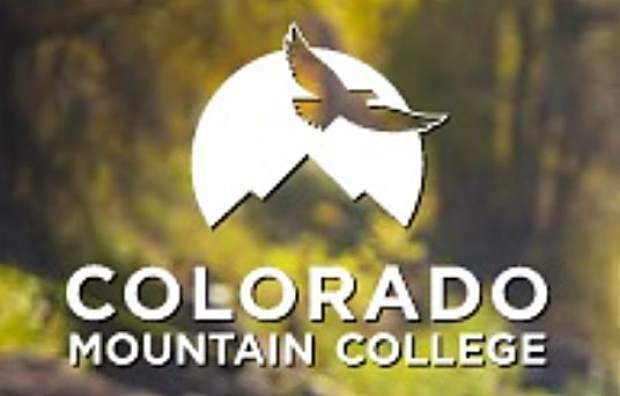 Colorado Mountain College’s ballot question asking to retain tax revenues otherwise lost due to mandatory adjustments in the statewide residential property assessment rate was defeated by voters in the six-county special college district. 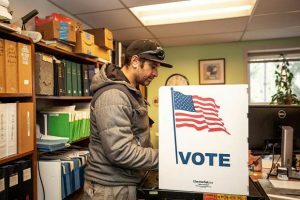 Votes counted Tuesday in the off-year mail ballot election had Ballot Issue 4B going down, with 53 percent of voters saying no to CMC’s attempt to get out from under state Gallagher Amendment restrictions. 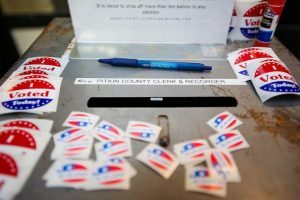 Voters in Pitkin and Routt counties favored the measure, while voters in Garfield, Eagle, Summit and Lake counties were against it by varying margins. 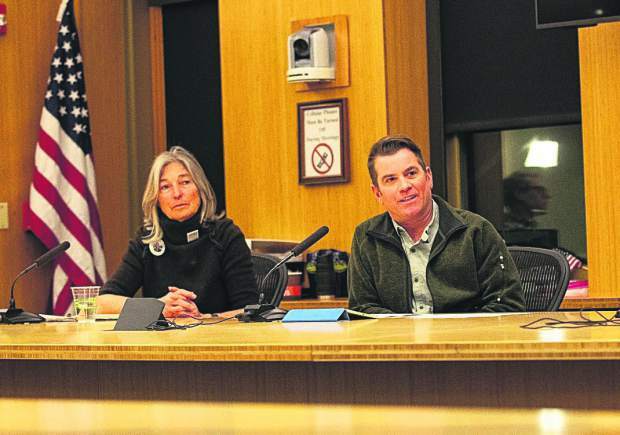 Meanwhile, in the only contested race for a CMC board seat, Peg Portscheller of Battlement Mesa was the voters’ choice over Rifle businessman and former Mayor Randy Winkler. With most of the votes counted Tuesday night, Portscheller was leading with 59 percent of the districtwide vote to Winkler’s 41 percent. “CMC could not have lost in this board election,” Portscheller said. “Randy and I are both very passionate supporters of the college. “I look forward to making contributions to the college that will set it on the path for the next 50 years,” she said in reference to CMC’s 50th anniversary celebrations this year. Portscheller has worked in education for 47 years, including stints as superintendent of schools in Lake County and as a school administrator in Eagle County. She now owns an education consulting company, Pathways to Results. As for the failed tax question, Portscheller said the college clearly has some work ahead to make the necessary adjustments amid a likely continued loss in revenues due to the Gallagher Amendment, and to possibly consider going to voters again in the future. 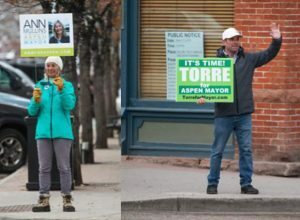 “I do think the ballot question was a brilliantly created approach to this challenge that we face, and I’m sad to see it go down,” Portscheller said. The Gallagher question wasn’t a tax increase, per se. It sought to give CMC trustees the ability to adjust the district’s mill levy in given years and avoid a reduction in property tax revenues. That happened this year with the first Gallagher adjustment to the residential assessment rate in a decade, resulting in a $3 million hit to the college budget. Passed by state voters in 1982, Gallagher set the state property tax ratio at 55 percent for commercial property and 45 percent for residential. To maintain that ratio, the commercial assessment rate was set at a fixed 29 percent, and the residential rate is flexible, adjusting downward as property valuations increase. Due to the population explosion on the Front Range and resulting inflation in residential valuations, the statewide residential assessment rate went from 7.96 percent to 7.2 percent this year. At the current rate, it’s expected to drop again in two years to around 6.2 percent. “I’m proud that our trustees showed leadership, and got out in front of this,” CMC President Carrie Besnette Hauser said. “I am disappointed that it didn’t pass. Part of what we do as a higher education institution is bring awareness to these issues. “For now, we will try to look internally at everything we can do to make adjustments, but there is a real challenge for the college going forward,” she said. 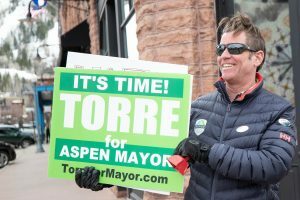 In addition to the CMC board seat won by Portscheller, incumbent Charles Cunniffe of Pitkin County and former trustee Doris Dewton of Eagle County were elected to the board in uncontested races.